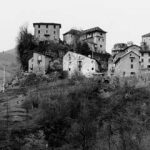 Historical sources give us reason to believe that the Arrigoni family was born in Valle Taleggio around the year one thousand. At the end of the nineteenth century, Battista Arrigoni, following the flow of emigration that was typical of the time, leaves the Taleggio Valley for Texas at the age of 15. However, his transatlantic experience would only last a few years. A call from the armed forces compels Battista to come back to Italy to perform his military service. The return to Italy means a lot to him, and he will stay in Pagazzano and establish the company Arrigoni Battista. The company, which initially was purely agricultural, began to equip itself to become a milk processing farm as well. The small dairy was located right inside the town of Pagazzano, next to the stables used for raising cattle and pigs. Here several products were produced, primarily Taleggio whose recipe was well known to the Arrigoni family, but also hard grating cheeses for export abroad. 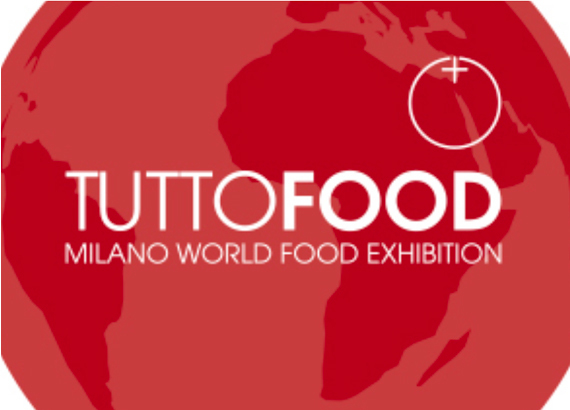 The production is enhanced by other products such as Grana Padano, not yet protected by the consortium, and Gorgonzola. 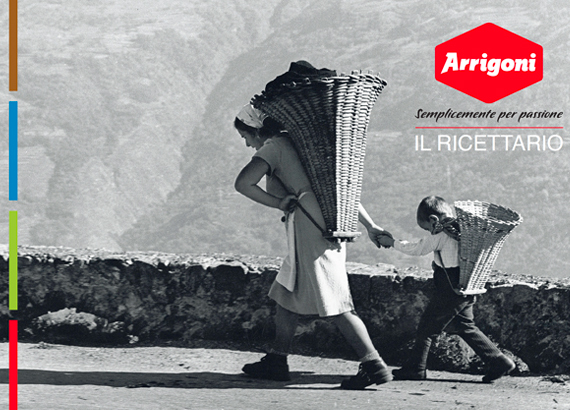 Arrigoni Battista becomes the supplier of Taleggio for well-known brand names. This choice means significant increase in production volumes. 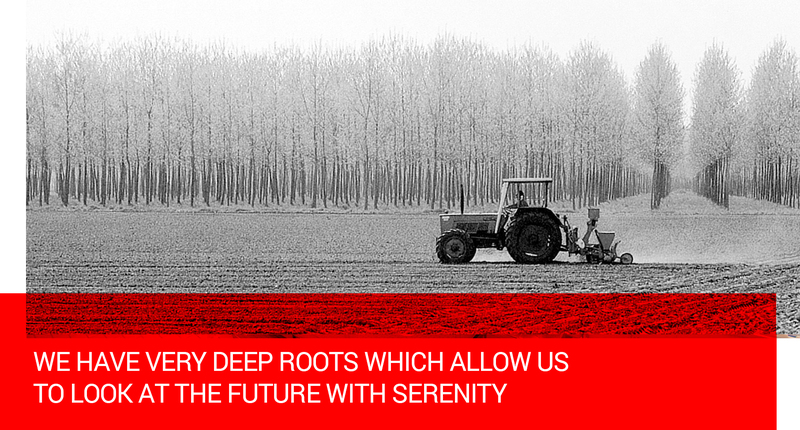 The company decides to move their farms and to enlarge its production structure. This cheese factory, in use till the late 90s, represents the decision of the Arrigoni family to become one of the major players in the dairy industry, and in particular in the production of Taleggio. Arrigoni anticipate its competitor by playing the role of precursor of the large retail partners in the development of the first Private Label. This policy has been maintained over the years granting Arrigoni, with some of its products, the leadership in this field. The production factory of Pagazzano is built. Its modern plants spreads over an area of 60,000 square meters of which about 15,000 are covered, guaranteeing Arrigoni products high standards.